WOW! 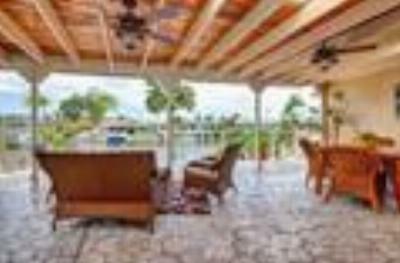 Lakefront twin-home, highly upgraded with fabulous VIEWS. 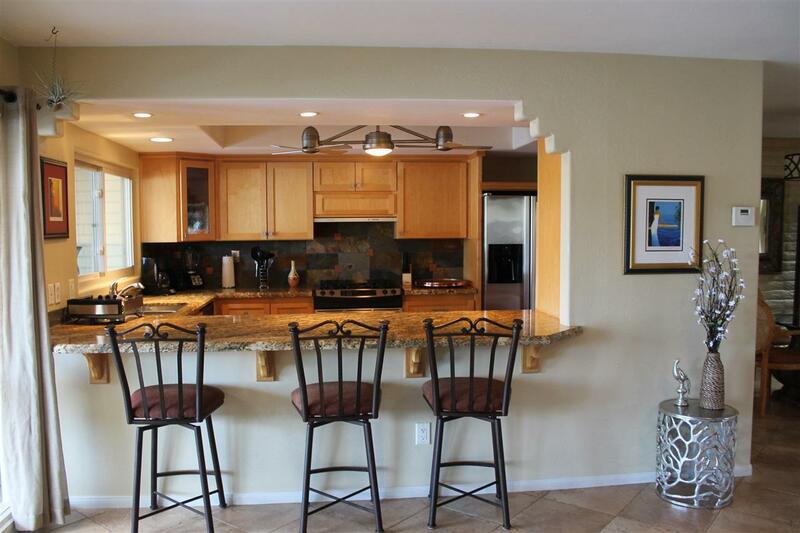 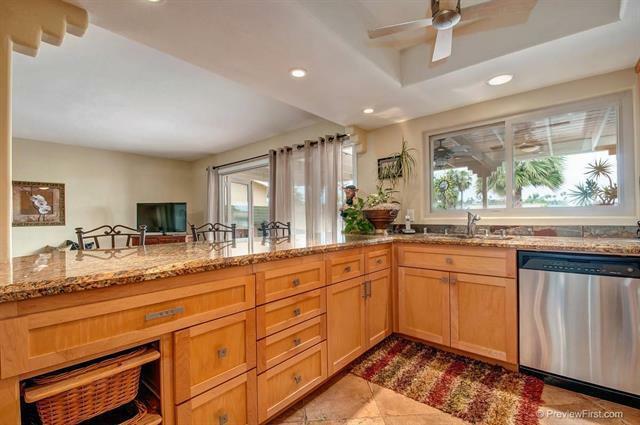 Kitchen features granite counter-tops, slate backslash, custom maple cabinets, stainless steel appliances. 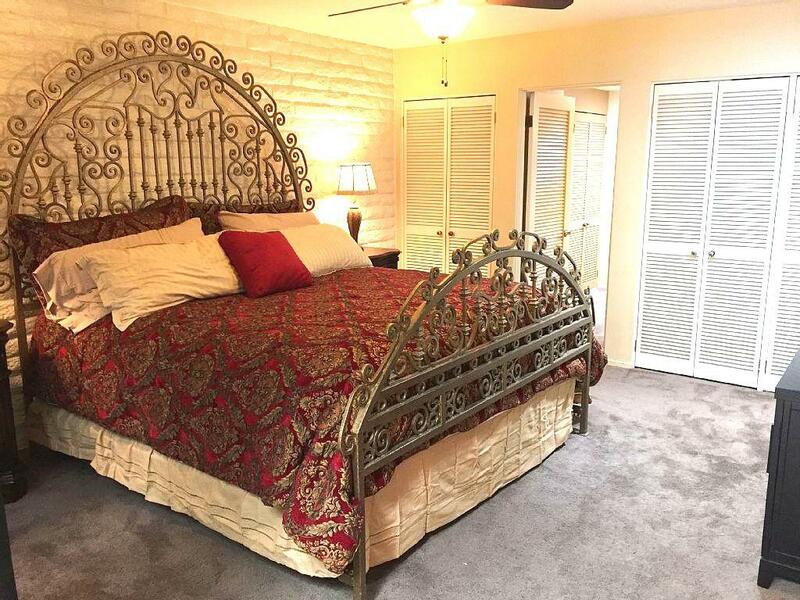 Updated bathrooms, walk-in shower in Master. 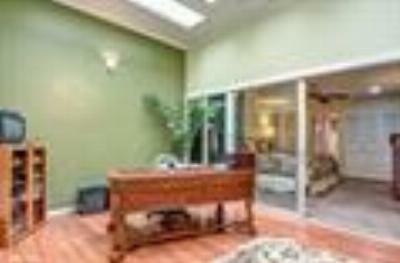 The atrium is enclosed and is ideal for an office or optional bedroom. 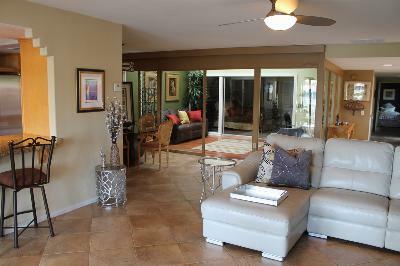 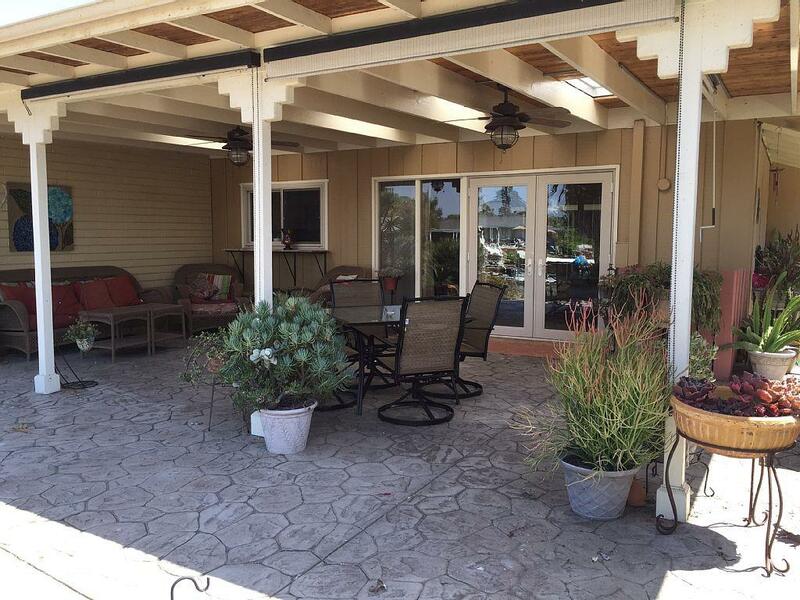 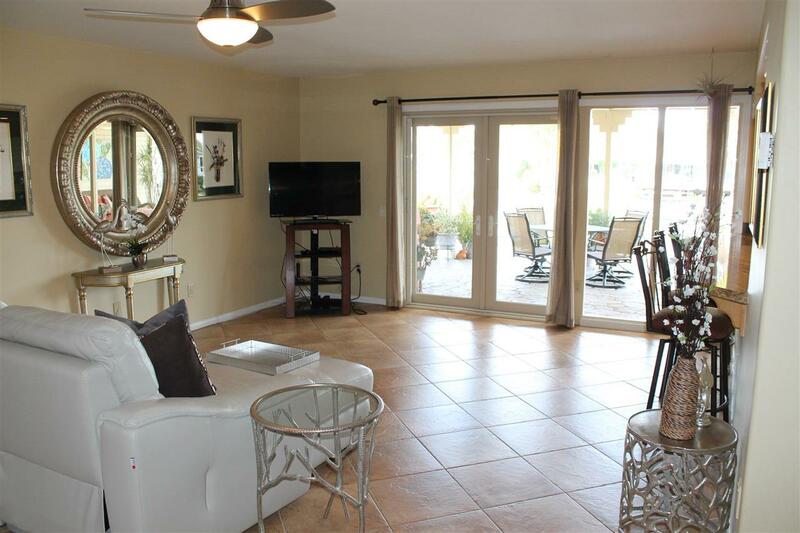 The expansive patio is an Entertainer's Delight with ample room for large parties. 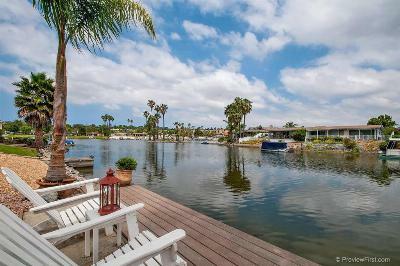 Fish from your private dock and relax and ENJOY resort-style living at it's best.